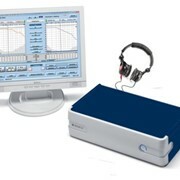 A reduced test time is achieved with the use of the threshold retention facility and quiet, positive action rotary controls. 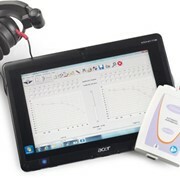 Test results can be saved in memory, printed with the optional printer or exported via the NOAH compatible interface (AC and BC results). 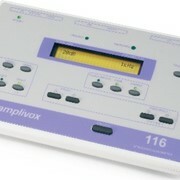 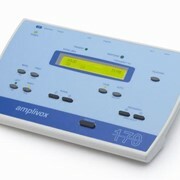 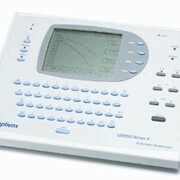 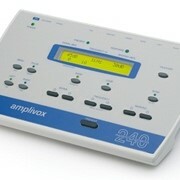 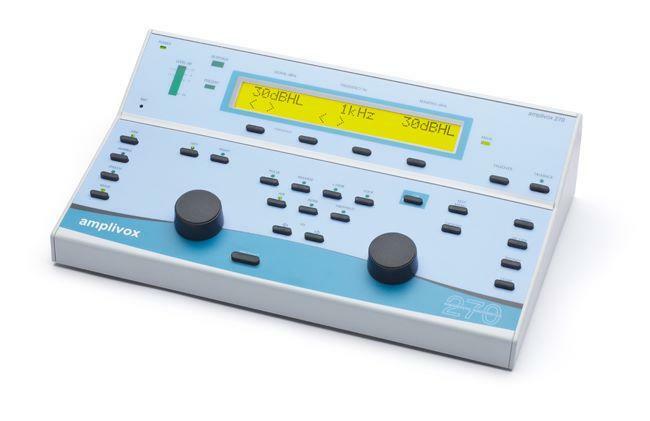 The Amplivox 270 is a very compact audiometer and has the flexibility to be used for both clinic and portable applications. 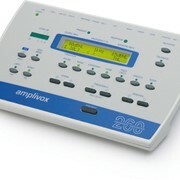 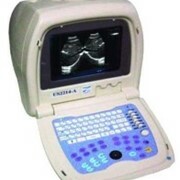 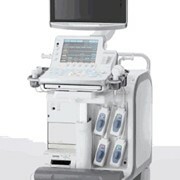 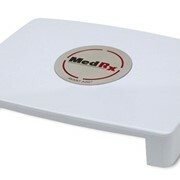 The optional lightweight carrying case is designed to accommodate the audiometer and accessories.